Shift Law is a trusted and highly recommended intellectual property (IP) and new media law boutique specializing in trademarks and copyright. They help their clients to create and protect valuable IP and to succeed in IP litigation. 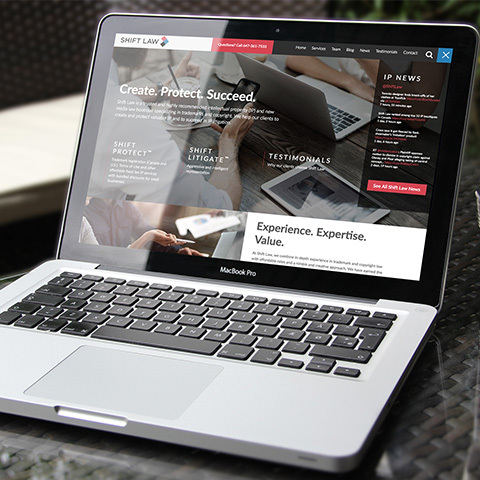 As a member of Clutch marketing, I was responsible for coding and debugging Shift’s new website as well as maintaining their branding package.